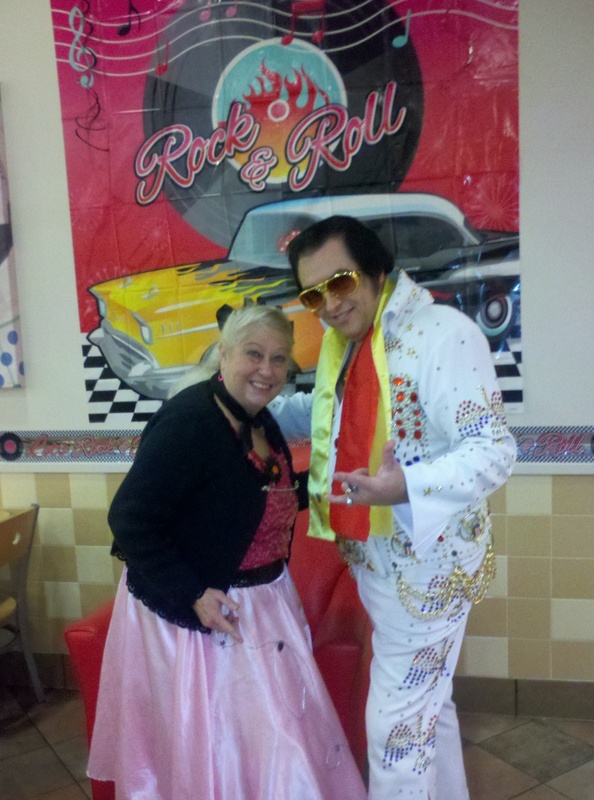 Meet Elvis, Sinatra and More! Singing Telegrams’ for a discount this month, especially the “Patriotic Singing Telegram” for Veteran’s Day, and the “Thank ya! 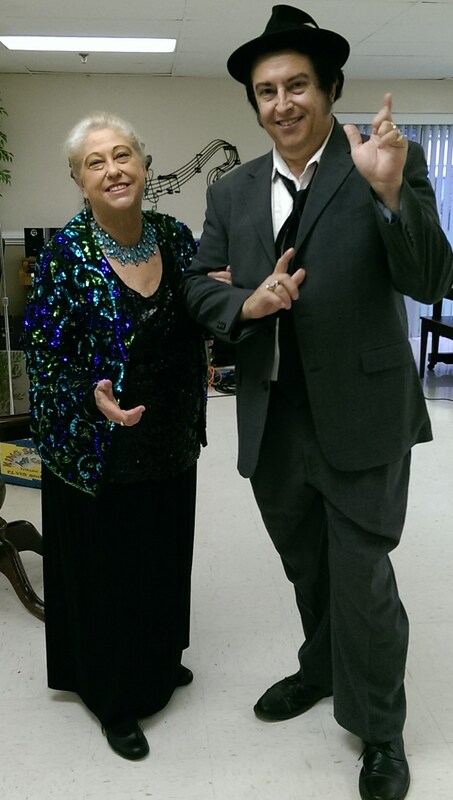 Thank ya very much!” for Thanksgiving, and the Anniversary and Birthday Telegrams with 3 songs plus “HAPPY _____ DAY,” usually $75, now $60, including jumpsuit (Elvis), costuming (Motown, Sinatra, etc.) with portable PA system, background, and great photo opps too. Available at your location! Ask us for details about these and more talented performers. 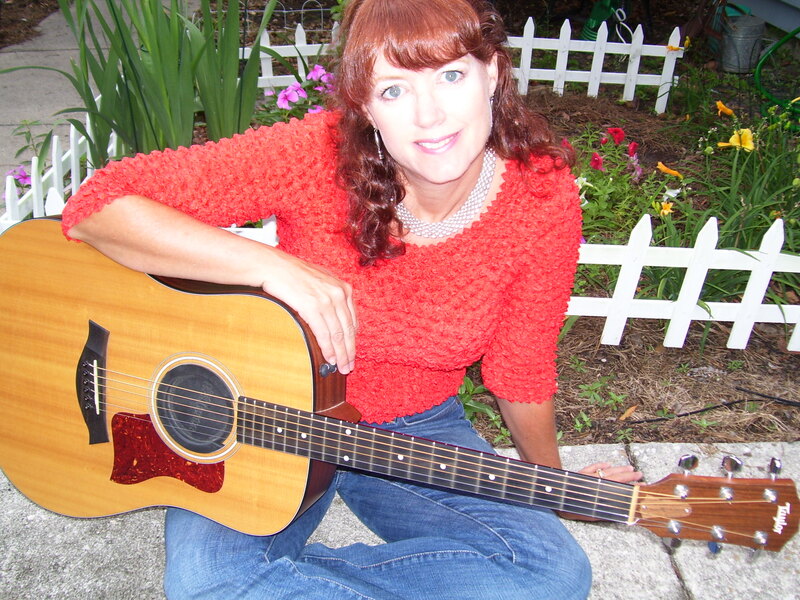 Nancy Olive is an experienced, solid guitarist with an amazing smokey, passionate voice. In the styles of Bonnie Raitt, Sheryl Crow and Sarah McLaughlin, Nancy is praised for her versatility. 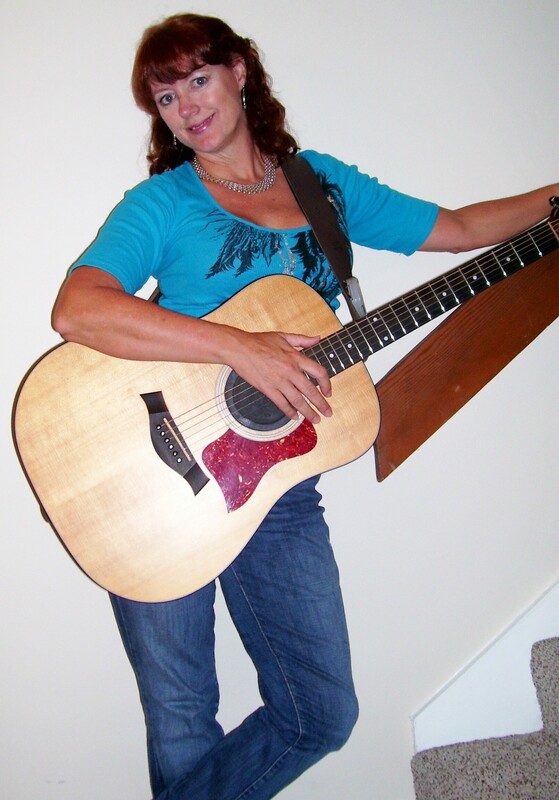 Her style is lyrical acoustic variety combining pop, country, blues and rock. She performed throughout the Atlanta area for 17 years before returning to her small town home in North Carolina and then to Myrtle Beach, South Carolina. 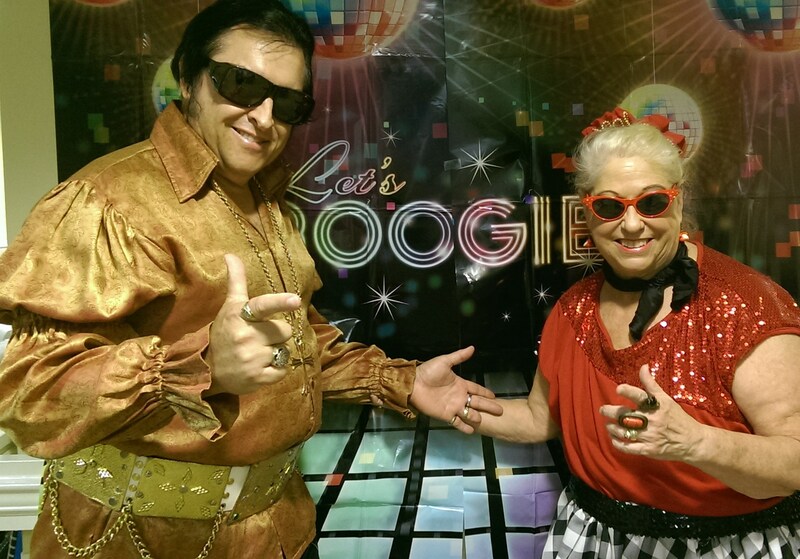 If you’re near Myrtle Beach, see Nancy May 10, 2013, @ Pine Lakes Tavern from 9:00 pm until 1:00 am. and May 17 @ Hannah Banana’s Sunshine Cabana from 6:00 pm until 9:00 pm. 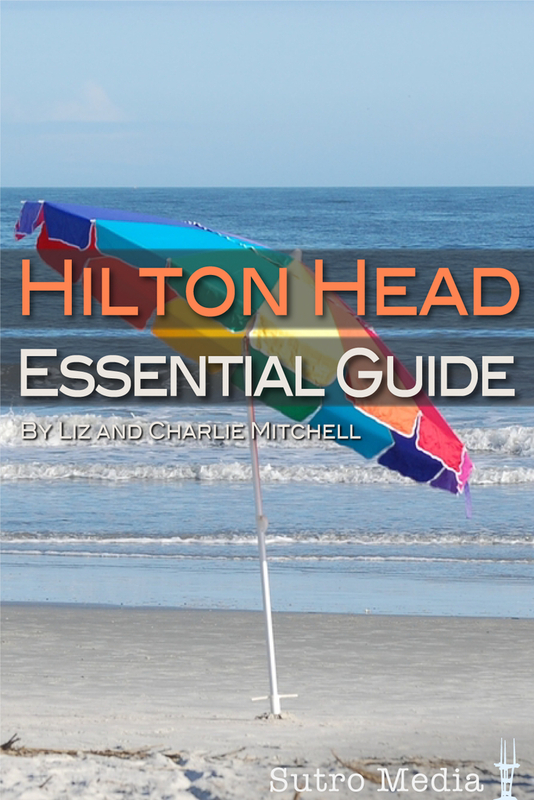 The latest South Carolina travel app co-authored by Liz and Charlie Mitchell, Hilton Head Essentials, is available in new version 1.3. 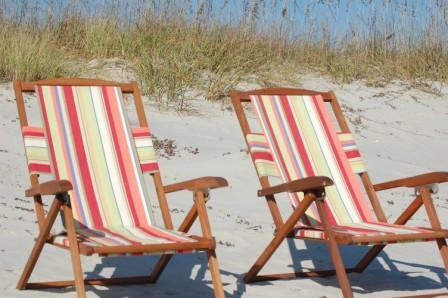 It also is now published on its own website: Hilton Head Essentials. The guide includes 166 pages with 1150 photos in a showcase of coastal experience for visitors and locals. Unique insider recommendations feature where to stay, where to eat and shop plus the best of everything to see and do on Hilton Head Island and throughout surrounding cities, towns and islands including Beaufort, Bluffton, Port Royal, St. Helena and Hunting Island. Like it on Facebook to get more details or to connect with the authors and locals. 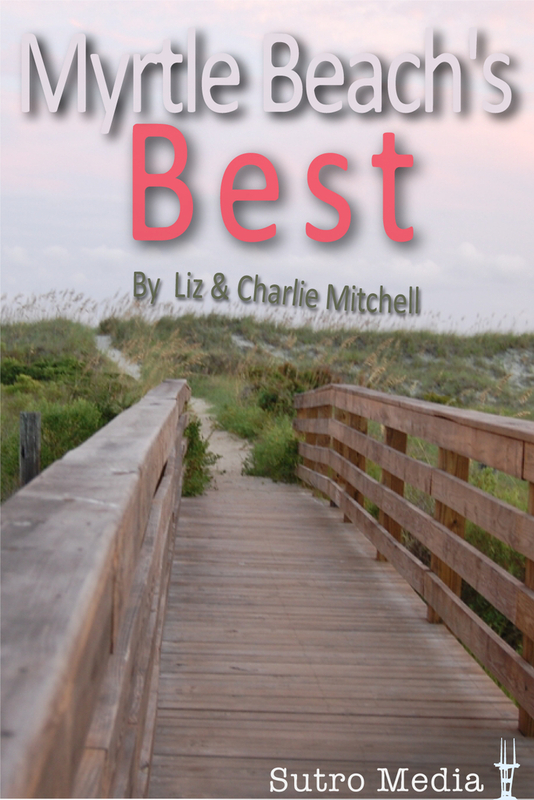 The Mitchells’ travel app Myrtle Beach’s Best was released in new version 1.4 in December and published on its own website: Best of Myrtle Beach South Carolina. It includes 2000 original photos for more than 180 pages and features shopping, dining, entertainment and attractions plus gyms, day spas and much more for planning a visit or finding event schedules, directions and details. Like it on Facebook to get news or add suggestions. These independent apps offer one-touch phone calls, web links and immediate access to YouTube reviews with complete information for direct links to reservations or daily specials. Google mapping and photos are available without an Internet connection. Consistent and reliable content is provided to enhance visitors’ trip planning and overall experience. The Mitchells’ coastal apps are the first of their kind for these destinations including reviews and recommendations based on the authors’ experiences and availability of quality content. No advertising or sponsorships support the products. Both are compatible with Apple’s new iOS platform. The publisher Sutro Media currently has more than 300 apps for sale on iTunes and is considered a leading authority in the industry. Download each app from iTunes for $2.99 for iPad, iPhone or iPod Touch and expect a free automatic update periodically when new material becomes available. Liz and Charlie Mitchell, 20-year residents of the South Carolina coast, have extensive writing and marketing experience and previously co-authored two guidebooks released by Tourist Town Guides®, and Charlie co-authored three issues of Insiders’ Guide to Golf in the Carolinas. These books are available in major bookstores or online: Myrtle Beach – A Guide to South Carolina’s Grand Strand and Hilton Head – A Guide to the South Carolina Lowcountry. The authors appear on request for book signings or to speak about travel writing and the destinations they cover. Contact them via their website The Mitchell Group International.